Want to watch your favorite How The Grinch Stole Christmas musical show live? Tickets4Musical is here to provide you cheap How The Grinch Stole Christmas tickets. We have huge selection of How The Grinch Stole Christmas tickets and you can select your seats according to your budget. Tickets4Musical is the best site to get discount How The Grinch Stole Christmas tickets and all related info like Schedule, Seating Map, Tour Dates, etc. We have secure payment system and provides you 100% buyers guarantee. We also offer How The Grinch Stole Christmas Discount coupon. You can use promo code FIESTA and get 3% discount on your purchase. Hurry Up and Reserve Your How The Grinch Stole Christmas Tickets Cheap Now Before it Get Sold. Dr. Seuss timeless Christmas tale, How the Grinch Stole Christmas, has become a perennial holiday classic among children and grownup alike. Narrated by the loyal dog Max, the story follows Grinch, whose heart is famously ‘two sizes too small’, as he plots to steal Christmas away from a town of Christmas-loving critters known as the Whos. This delightful musical production consists of Magnificent sets by John Lee Beatty and costumes by Robert Morgan (inspired by Dr. Seuss original illustrations), which help transport audiences to the whimsical world of Whoville. 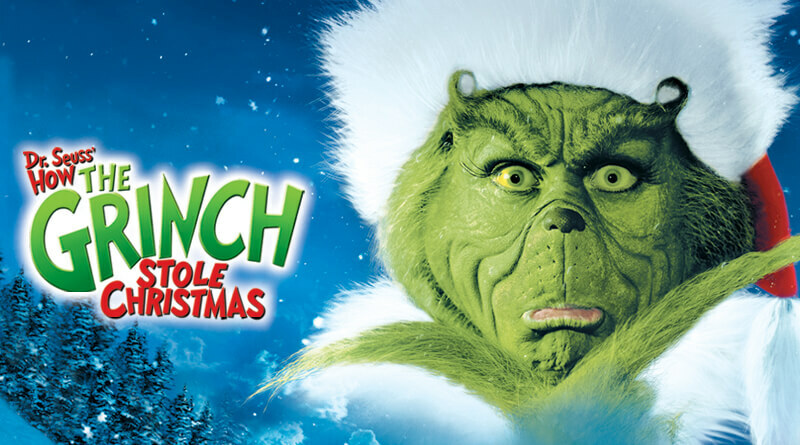 While Timothy Mason’s book/lyrics and Mel Marvin’s original score, featuring hit songs like ‘You’re A Mean One Mr. Grinch’ and ‘Welcome Christmas’, make for a magical story with a deeper meaning and a wonderful holiday outing for all.